To date, the agriculture of Ukraine is intensively developing segment of the economy, forming a significant part of the country's GDP. The main factors contributing to the development of the agricultural sector is more efficient use of agricultural technologies, productive seed material and, of course, modern technology. We are a team "Prisma Electric", constantly improving to meet the growing demand for high-quality technology. At this speed the development of land and the current economic situation in modern latifundista to constantly introduce advanced solutions in the field of electrification and control its production. At the beginning of the XXI centurycomplex process automation and multi-level energy-saving systemsare prerequisite for a successful business. 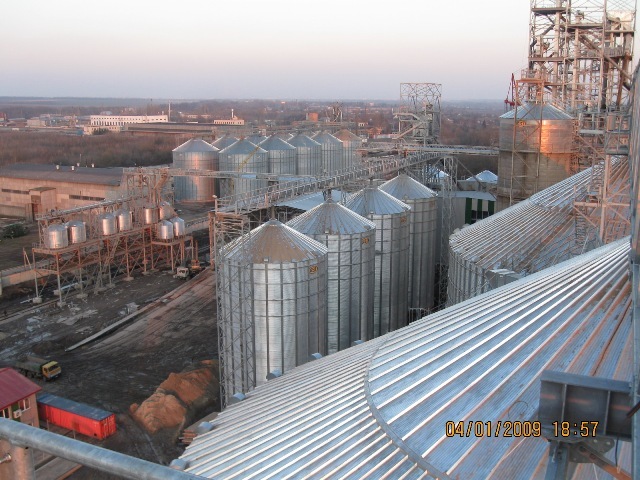 Years of experience and a significant portfolio of completed projects has allowed us to become one of the leaders in integrated projects in agriculture. The shortest possible time doing all cycle of works. produce multifunctional cabinets based on frequency converters for meat plants. 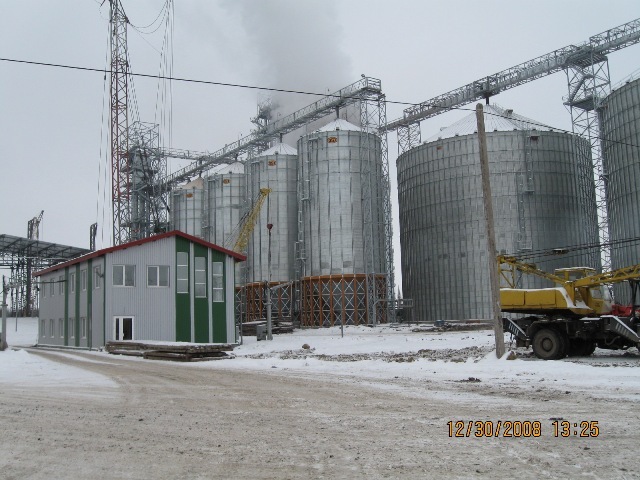 Our technological expertise can confirm the leading agro-industrial companies in Ukraine, such as agri-industrial holding "Astarta-Kyiv", "Rise" (Group Ukrlandfarming), “Kernel”, LLC "Agrosity-Invest" Group "Agrotrade" and others. 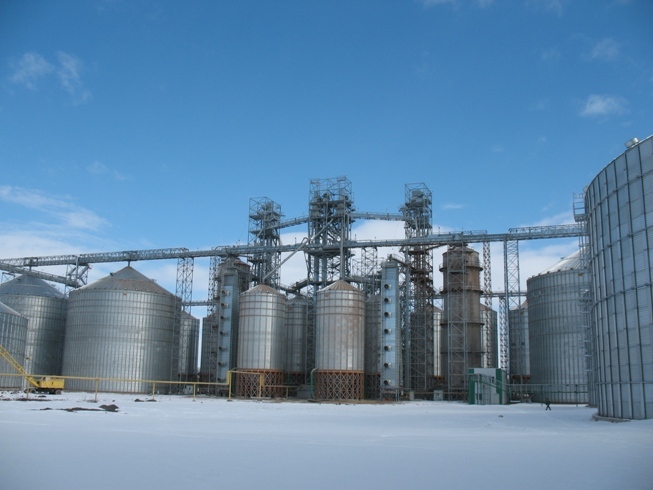 Grain processing complexes, elevators, feed mills, flour mills, oil extraction and churn plants, sugar plants, livestock and poultry farms, milk and meat processing companies - customer "Prisma Electric" working in any industry, will receive a quality product, focused precisely on its specificity business. We clearly understand from our current solutions depends on your Gains tomorrow.